Chosen by Helene Cordona for the 2017 Jacar Press Poetry Book Award, "Free Fall" contains a suite of poems chosen by Jericho Brown for the 2016 New Letters Poetry Prize. 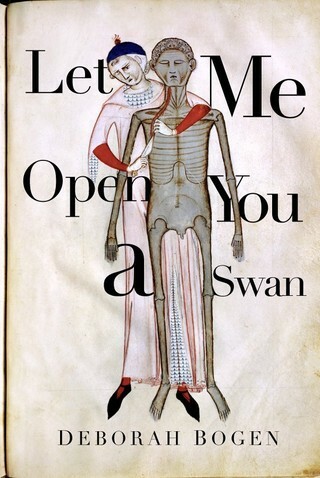 "What we have in Deborah Bogen's Let Me Open You a Swan is sublime poetry, the rare gift of a terrifying look into the shaping of a warrior poet and her work. " Judge Edward Hirsch commented that the book "provides a profound answer to the poet's own call for 'someting sinister, something/ fragile, something Bessie Smith/ could sing.'" 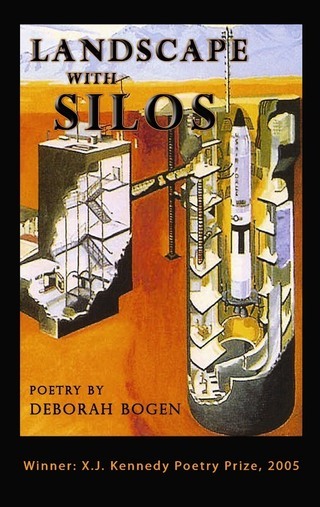 I'm Deborah Bogen, poet and novelist -- and here's my new book of poems. 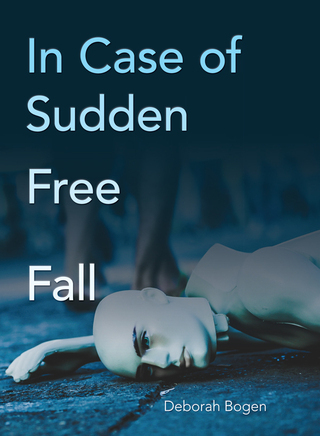 IN CASE OF SUDDEN FREE FALL, won the 2017 Jacar Press Poetry Book Prize judged by Helena Cordona. You can order it on Amazon or by clicking the links to either side of this message. Jericho Brown chose a group of poems from "Free Fall" for the 2016 New Letters Poetry Prize. Another new poem out on Vox Populi. Click on link. And for poetry readers here are selected reviews of my collections. 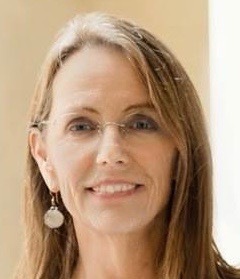 Scott Hightower's review of "Let Me Open You a Swan"
The interview with Diane Lockward about "The Rudest Gesture is the Phone that Rings in the Night"
this is great five book review - scroll down to Swan if you just want to read that but the whole thing is worthwhile. 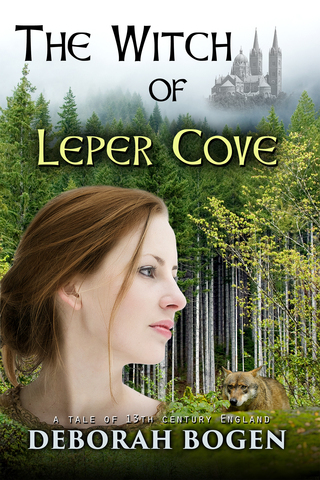 For fiction lovers here are reader reviews for "The Hounds of God" and "The Witch of Leper Cove. " "If you have any interest in medieval England and the lives of the common people, as distinct from the rulers, this book is a must-read. The three main characters, a young woman and her younger twin brothers, all orphans, are well-drawn and sympathetic. Secondary characters are equally plausible. The plot development is almost breathtaking in that it's both logical and unexpected. Aside from being a detailed portrait of life long ago, the story has many parallels to the modern uneven distribution of wealth and power. The ending inspires." "A historical novel depends on strong characters as well as a well-depicted milieu to open the eyes of readers to an understanding of a world far different from their own. This novel has both. The personages are so sharply defined that the reader remembers each one easily as the novel jumps back and forth along the story line. And the descriptions are so full of life-like detail using all of the senses that the reader is immersed into a world that can be felt, heard, and smelled, as well as seen. For example, the depiction of making artist's paints is remarkable in itself, and gets added quality from its hinted symbolism. A super novel." 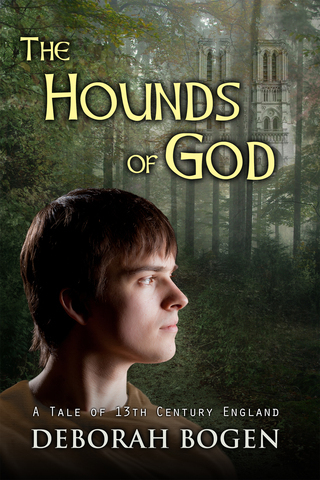 Religion-infused Education Molds Minds in the 13th Century. My guest blog. CLICK HERE to buy Witch at Amazon, paper or ebook.